Founded in 2002, the Small House Society is a cooperatively managed organization dedicated to the promotion of smaller housing alternatives which can be more affordable and ecological. Video – Small House Society Introduction. 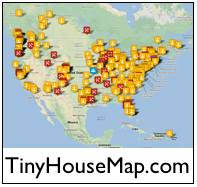 Below is an introductory video to the Small House Society and the Small House Movement. We’ve had over 62,000 people view this video. Below are maps showing recent site visitors from around the world. Click a map for a larger gallery view. 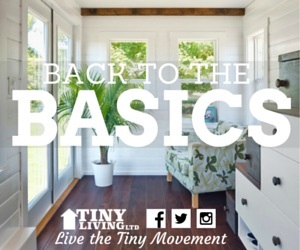 Imagine owning a home and being able to have the assembly video for your own tiny house! The amazing tiny home featured in the video below is now for sale and is currently located in Des Moines, Iowa. Was $65k, now asking $45k. Contact us for further details. 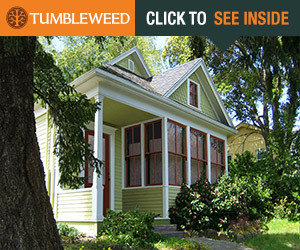 When you purchase this house, and mention you … Continue reading For Sale: The Amazing Tiny House Built in 72 Hours!